On the heels of NBC’s hugely successful revival of The Sound of Music, Fox on Monday announced it is prepping a three-hour live production of the musical Grease. Fox’s staging of the ‘50s musical will be based on the 1971 Broadway show of the same name. The 1978 theatrical, which starred John Travolta and Olivia Newton-John, grossed nearly $400 million worldwide, making it the most profitable movie musical ever. Grease Live [working title] will be produced by Paramount Television production; the ensemble cast will be announced at a later date. The live broadcast will air in 2015. The Grease announcement arrives just five months after NBC drew huge ratings with The Sound of Music Live. The three-hour broadcast delivered 18.6 million total viewers and a 4.6 in the adults 18-49 demo, giving NBC its first definitive Thursday night entertainment win in nearly a decade. 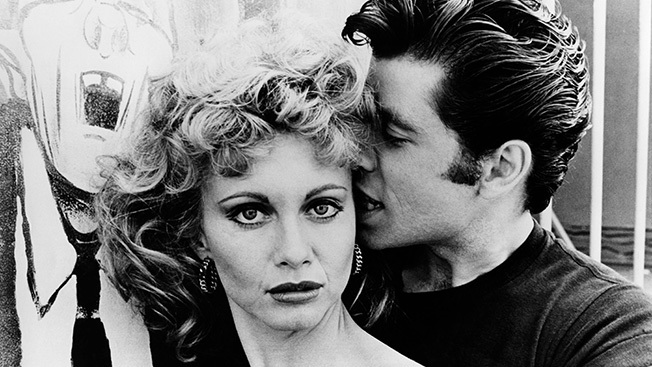 As was the case with the December revival, Fox’s gloss on Grease will be ad-supported.